Need an extra tube of toothpaste or toothbrush? Who doesn’t keep an extra one in your stash. Then check out this deal starting Sunday, 4/21 at CVS! 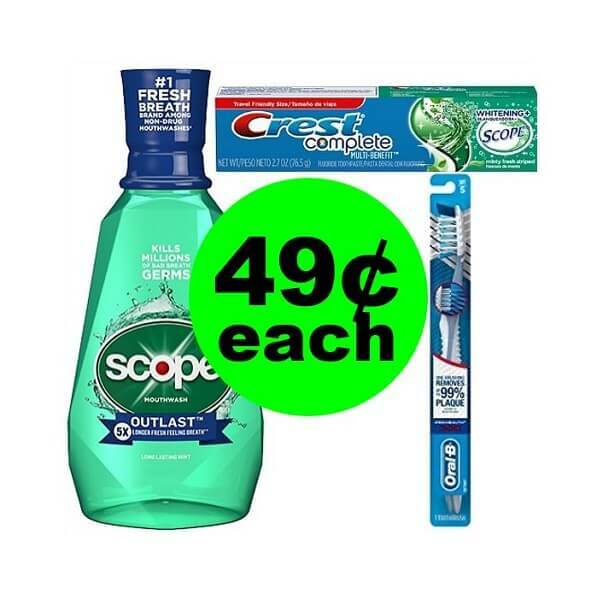 You can pick up (1) Crest tube of toothpaste and (1) Scope Mouthwash or Oral-B toothbrush for just 49¢ each! 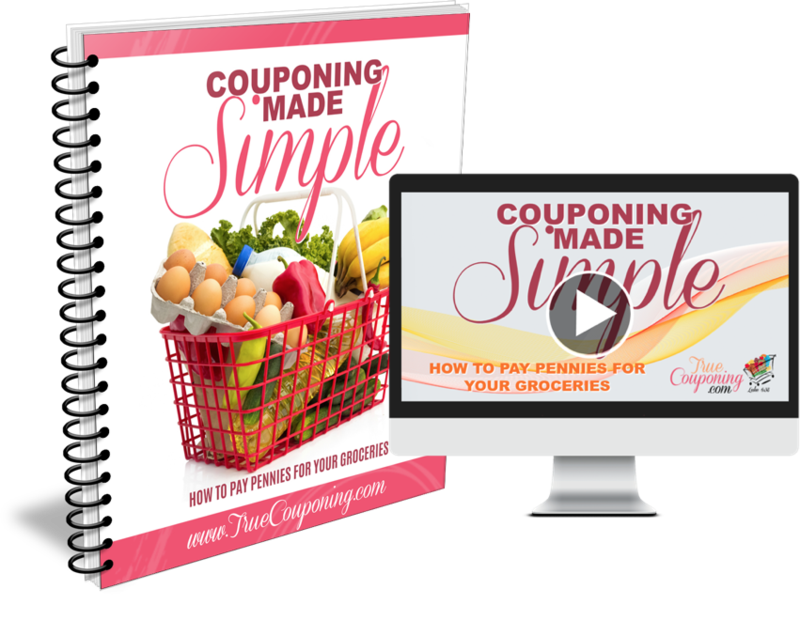 And the best part is you don’t need to cut any coupons, it’s a digital deal!! WAHOO! Final Price: Just 98¢ for both products! Or ONLY 49¢ each! This deal ends when the sale ends on Saturday, 4/27/19!